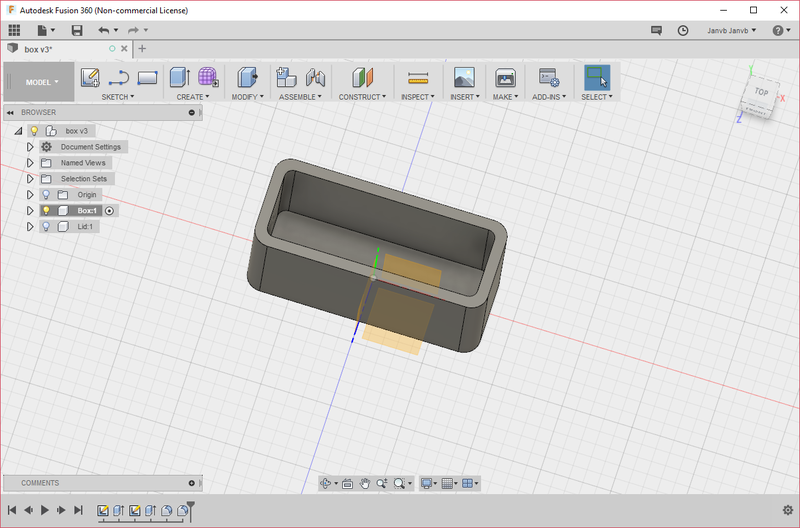 I have been in the marked for a CAD program for some time and finally realized that Autodesk Fusion 360 is free for non-commercial and minor commercial usage. It also have loads of training videos to get you started. I have only been using it for a day, but it seems to do the job.